Set up as a trading post in 1607, Jamestown was the first permanent English settlement in North America. England (and, from 1707 onwards, Great Britain) was able to conquer most parts of the North American east coast until the American Revolution in 1775. At that time, Great Britain controlled a vast variety of colonies in North America, the Caribbean and Asia. However, only thirteen of its colonies rebelled against the British rule at that time, while many remained in the British Empire until the 20th century. To allow a good-functioning administration of their colonies, the British would give some authority to colonial institutions. As a result, within the British Empire, the colonies differed from each other with regards to their laws, societies, and economies. How did the Thirteen Colonies, which should later form the basis for the United States, develop before the revolution? 1 | a) Look up the Thirteen Colonies and match their names with the blue dots on the map above. Find out the names of the five important cities that are marked with red dots. b) Read the text M1. Note down the most important economical features of each group of colonies. Name the effects that these economic differences had on the colonies’ societies. The individual colonies the settlers had set up with­in a century differed from each other. These differ­ences were even more pronounced between re­gional groups of colonies and were mainly deter­mined by geography. The colonies in the north, which had to face short summers and long winters, were set up on rocky land which was not suitable for growing crops. In the south, however, a warm climate and fertile soil favored farming. Agricul­ture as well as industry was common in the Middle Colonies. The New England Colonies – New Hampshire, Mas­sachusetts, Rhode Island and Connecticut – were mainly fishing villages located along the rivers and near the ocean where there were plenty of whales, fish and other sea life. In Massachusetts, the cod industry became a basis for prosperity. But the land provided rich resources as well, such as timber, which was used for the building of houses and ships. Encouraging the shipbuilding industry in the colonies, timber was also a resource that could be exported back to England, where there was a shortage of timber. 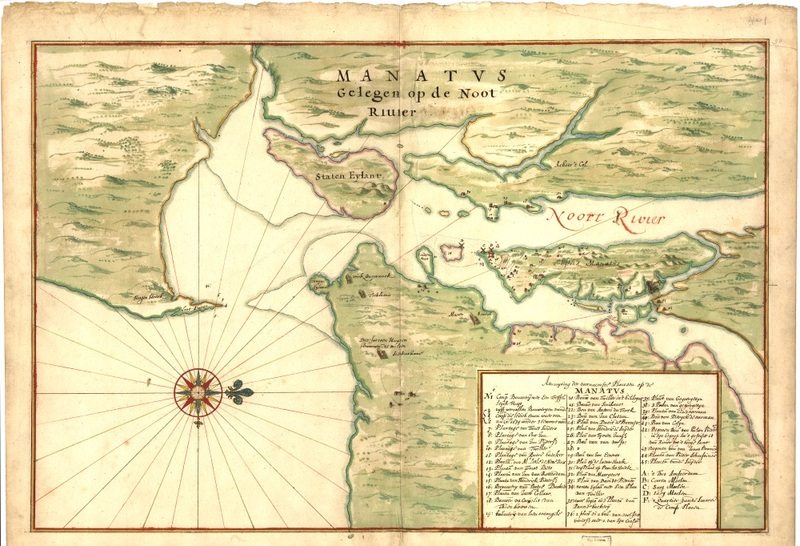 Thus, the Massachusetts Bay Colony expanded its trade, and grew prosperous. Boston became one of America’s greatest ports to ship goods such as timber, tall pines and pitch from the northeastern forests. In addition, the hunting of wildlife provided furs to be traded and food for the table. The Middle Colonies, known as the states of New Jersey, Pennsylvania, New York and Delaware, had rich soil allowing the middle region to become a major exporter of wheat and other grains. Abun­dant forests attracted both the lumber and ship­building industries to the Middle Colonies. These industries, along with the presence of deep river estuaries, led to the appearance of important ports like New York and Philadelphia. The textile industry grew quickly in Pennsylvania. The colony achieved success in the iron industry and became a major producer of pig iron and its products, in­cluding the Pennsylvania long rifle and the Cones­toga wagon. Other important industries were printing, publishing, and the related industry of papermaking. Germans became Pennsylvania’s most skilled farmers and their knowledge of cottage industries-weaving, shoemaking, cabinet-making and other crafts became important for the local industry. The Southern Colonies – South Carolina, North Car­olina, Maryland, Virginia and Georgia – developed into prosperous colonies which made large profits from trading with crops such as tobacco, indigo dye and rice. North and South Carolina developed into the trading center of the South with Charleston as its leading port. Over time, the region quickly be­came well known for its high slave population and highly unequal social class distribution. The plant­ers in the South held most of the political power. Due to slave labor they could afford the best land, build great houses and adopt an aristocratic way of life. Their wealth was based on slave labor and the inhumane treatment of the black slaves. In contrast to New England and the Mid­dle Colonies, the Southern Colonies were the predominantly rural.